Job ID: T-0001 Location: London Category: Graduate Salary: 28000 Closing date: . We’re at the forefront of using technology to offer customers a high-quality, seamless experience across all our shopping channels. 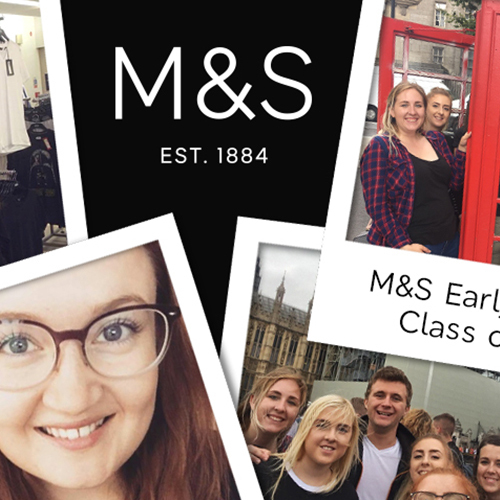 Today, M&S is a global multi-channel retailer that’s using technology in new ways to improve how our customers experience our brand. Combining bricks and clicks, we’ve not just moved with the times but ahead of them, offering customers a high quality, seamless experience across all our shopping channels. The proof? We now have over 7 million registered users on our site, weekly visitors number around 6.1 million and we’ve pushed out our ‘shop your way’ offering to even more stores – 520 to date. Join us here and you’ll be working in a real retail environment on seriously big projects very early on. The experience you’ll gain will be invaluable, giving you deep insight into the business as a whole and opening up all sorts of career options for the future. It will be hard work, but you won’t be on your own: a mentor, line manager and buddy will always be there to support you. You’ll enjoy a number of rotations and responsibility on live projects, in areas including marketing, site merchandising, trading, operations, publishing, international and development. 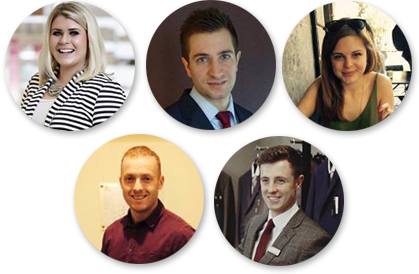 To help deliver our overall business objectives, you’ll interact with numerous teams across M&S including digital marketing, logistics and retail. 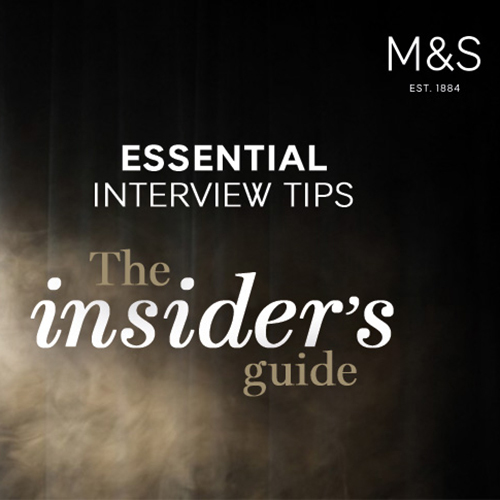 This will give you the widest possible exposure to what’s involved with M&S digital channel shopping and fast track your understanding of our entire operation. You’ll need the ability to think about what our customers want and need, commercial instinct, analytical skills, a logical mind and the ability to work well in a team. A judicious risk-taker, you’ll also be comfortable finding out your own answers to a host of business challenges. Of course, a fascination with new digital technologies will help too.